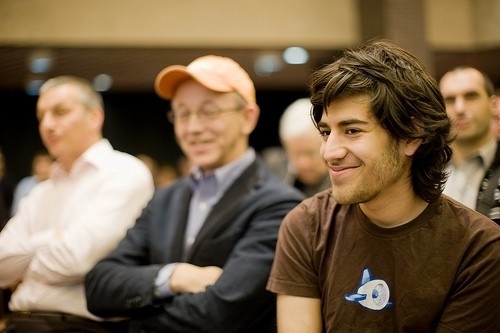 Swartz was something of an internet folk hero as a teenager when he helped create RSS, a computer code that allows people to receive automatic feeds of online notices and news. He has emerged as a civil liberties activist who crusades for open access to data. In 2008, Mr Swartz released a ''Guerilla Open Access Manifesto'', calling for activists to ''fight back'' against the sequestering of scholarly papers behind pay walls. He faces up to 35 years in prison and $US1 million ($932 million) in fines for charges including wire fraud and computer fraud. He was released on a $US100,000 unsecured bond.